Home Bankruptcy BlogPersonal Bankruptcy How Are Tax Refunds Affected In A Bankruptcy? How Are Tax Refunds Affected In A Bankruptcy? One asset that is affected by a personal bankruptcy is income tax refunds. The law requires that Canada Revenue Agency (CRA) send the trustee income tax refunds for specific years so that the refund can be included in the proceeds available to the creditors. 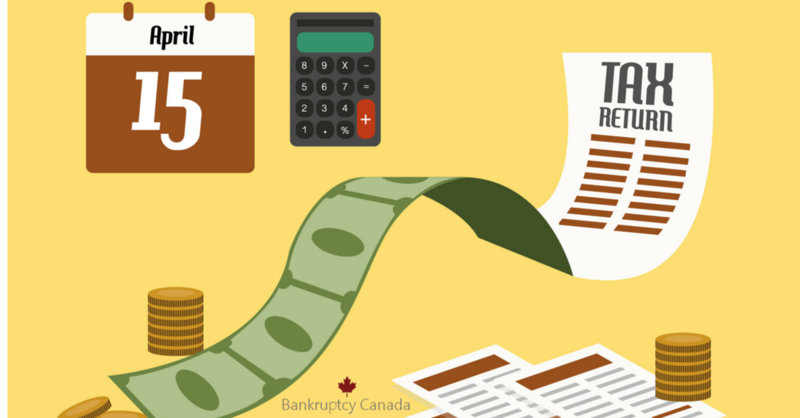 If there are unfiled tax returns for years prior to your bankruptcy, your bankruptcy trustee will ensure that the tax return is filed with CRA. CRA will send the refund to your trustee. 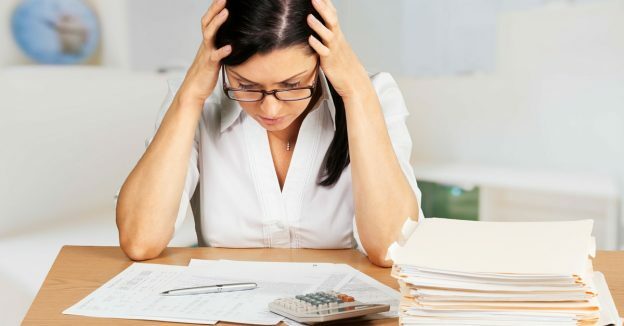 If there is an amount owing on the tax return, it becomes a debt that is dealt with as part of your personal bankruptcy. 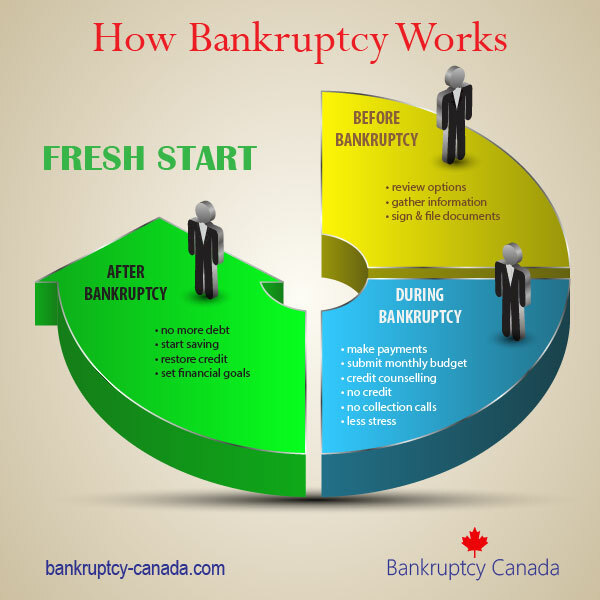 Any refunds for the year in which bankruptcy is filed are sent to your trustee from CRA. There are two tax returns for this time period: a PRE-bankruptcy and a POST-bankruptcy tax return. The pre-bankruptcy tax return dates from January 1st to the date that you file bankruptcy. If there is a tax debt for this period it becomes part of your bankruptcy. If there is a refund, it is sent to the trustee. The post-bankruptcy tax return begins from the date of bankruptcy to December 31st of that year. If there is an amount owing for this post period, it will need to be paid by you because it is a new debt after bankruptcy was filed. If there is a refund, it will be sent to the trustee. Pre and post returns are filed by your bankruptcy trustee. 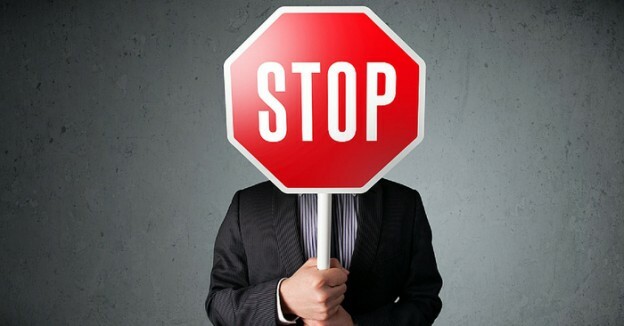 Any tax years after your bankruptcy has started are not affected by bankruptcy. If there is a refund for these years, you will receive it. If there is an amount owing for that year, you are required to pay that amount. Canadian Child Tax Benefits will continue to be received by you as normal during a personal bankruptcy as they are considered to be part of your income and not an asset like a tax refund. This can apply to some provincial credits as well. If you’re considering personal bankruptcy as a debt solution, contact a local trustee in bankruptcy to find out more about how your tax refunds might be affected. Douglas Hoyes, BA, CA, CPA, CBV, CIRP is a Licensed Insolvency Trustee and the co-founder of Hoyes, Michalos & Associates Inc., one of Canada's largest independent personal insolvency firms. Do I Have To File My Tax Returns Before Filing Bankruptcy? Why Doesn’t Anyone File Bankruptcy in Canada in January? My partner and I have been living together for less than a year. He is 11 months into a 21 month bankruptcy. We will likely be common law by the end of the tax year. I am disabled and receive a refund. Will that refund be sent to the trustee? If you have not personally filed for bankruptcy then no one has a right to seize your tax refund. Unless you owe the government money yourself, it should be safe. My understanding is, that once a trustee is discharged from my bankruptcy, the bankruptcy file is closed and eliminates the debts permanently. This all took place and then I was diagnosed and qualified for the Disability Tax Credit for prior years, including the bankruptcy years. Are these refunds the trustee’s, even though me and the trustee has been discharged. Hi Lauren. This is a question you should ask your trustee, because they have the complete facts in your situation. In general, any tax refunds for any years prior to and including the year of bankruptcy are assets of the bankruptcy estate, and Canada Revenue Agency will send them directly to your trustee, even if you and your trustee have been discharged. It’s not something under the trustee’s direct control. CRA will send all prior year’s refunds directly to the trustee. Your tax refund is an asset of your bankruptcy estate, so Canada Revenue Agency will send it directly to your trustee, so there will be nothing for you to include in your income. I have a client who filed bankruptcy in 2014 the trustee filed his 2014 & 2015 taxes. My question is can I efile his 2016 tax return? He said his trustee told him he must mail it, is he right? Hi Sue. Yes, if the bankruptcy occurred in 2014, you should be able to efile his 2016 tax return. In the year of bankruptcy there are two tax returns filed (a pre and post bankruptcy return), and since CRA’s systems are not set up for efiling of bankruptcy tax returns at least one of those returns must be mailed to CRA, but for the years after bankruptcy e-filing is available, because they are returns for a full calendar year. Every year I would claim the disabilty tax credit for my dependant. I filled for bankrupty and canada revenue agency put that amount without my consent…did they have the right to claim that amount? Without full information of your situation I can’t answer that question. I would suggest you ask for a full explanation from your trustee, and/or ask CRA for an explanation of how your deductions were handled. When we file for bankruptcy there is an amount calculated that we owe. Does any tax return go toward that amount? For example, my amount was approx $5000. My return was $1200. Will that $1200 be put toward the $5000? Thank you. Hi Christine. When you file bankruptcy, CRA sends your tax refund for the year of bankruptcy (and any prior years) to the trustee, and the trustee distributes any remaining funds to the creditors. Your trustee can explain the exact math in your situation, but in general, yes, a portion of your tax refund goes to the creditors. I am 5 months into my bankruptcy and am getting ready to file my taxes. I am common law and have been told I have to file my taxes together with my common law spouse as we have lived together for over 12 months. I’m wondering if the trustees will take the return my common law spouse is entitled to or if they will only take what I would get personally? Hi Sylvia. Your trustee will need both your tax information and your spouse’s income to file the taxes, but your trustee will not actually file your spouse’s taxes, and your trustee will not get your spouse’s tax refund. You only lose your tax refund this year, not your spouse’s. Hope that helps. You need to speak to your trustee about this. Normally, any tax refunds for the second year of a bankruptcy are paid to you – not to your trustee for your creditors. If you want the refund to be paid to your trustee they will need to send something to CRA to have the funds redirected. This is not usually done. A couple years ago I filed for bankruptcy and have since been discharged. I recently unearthed a stack of lost medical receipts from that tax year. If I request a refile of my taxes for that year so I can claim these receipts, will I receive the refund, or will it be taken away even though I have been discharged from my bankruptcy for a couple of years? Hi Ashley. If there is a refund for a tax year before or during your bankruptcy, the refund will go to the trustee for distribution to your creditors. You can discuss this with your trustee to confirm the timing and dates. A husband declares bankruptcy and trustee submits post bankruptcy taxes for income. Husband and wife separate in mid December and wife now doing taxes. Does wife need to include spouses income when completing her taxes and would she state separated or married but separated for less than 90 days? Hi Brenda. The separated spouse will file her taxes as separated, since that was her status at the end of the year. To ensure the taxes are filed correctly it would be prudent to consult with an experienced tax preparation person. I noticed that last year when my trustee filed my pre/post bankruptcy tax returns, the refund was about double what I usually get when I file…. Obviously circumstances change from year to year somewhat, but would the larger refund be connected to the bankruptcy? Hi there, I filed for bankruptcy in 2018 and was discharged after 9 months, the trustee did my taxes for 2017 and got my refund as well as my 2018 taxes, I know that they get my refund and I get my tax credits but my question is; will it take as long to process this year since this is the second time my taxes have been done by the trustee? If you filed in 2018 the trustee is required to file 2 tax returns for you, the PRE return (the part of the year before you filed) and the POST (the part of the year after you filed). These returns are processed by a subset of CRA officers and yes, they take much longer to be assessed. Sorry, but it is a function of the number of people CRA assigns to PRE and POST bankruptcy returns.